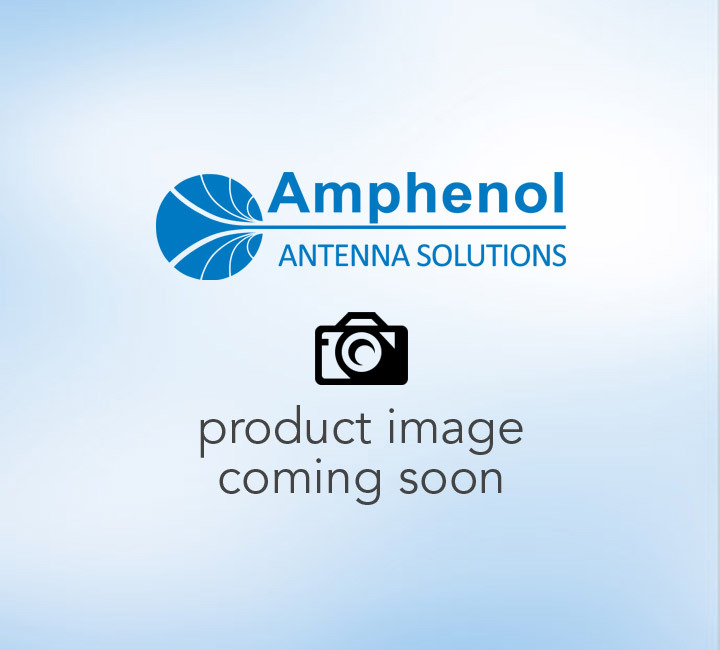 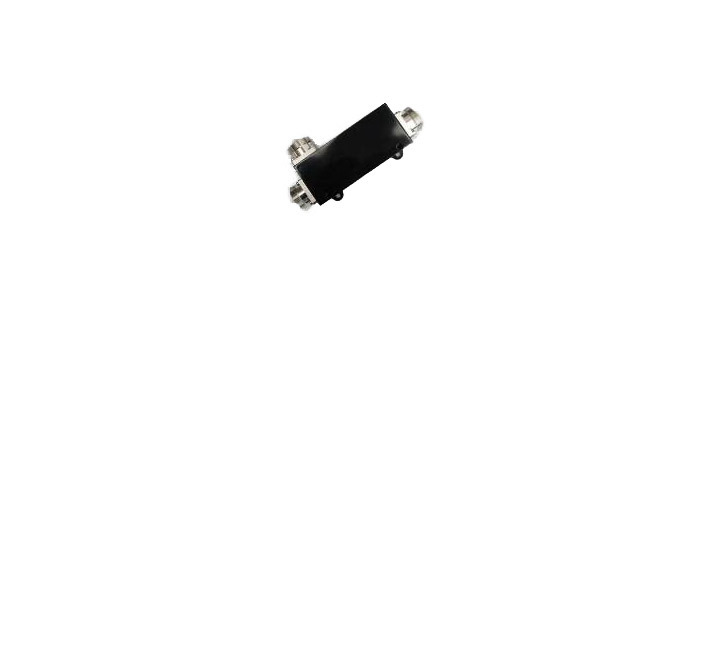 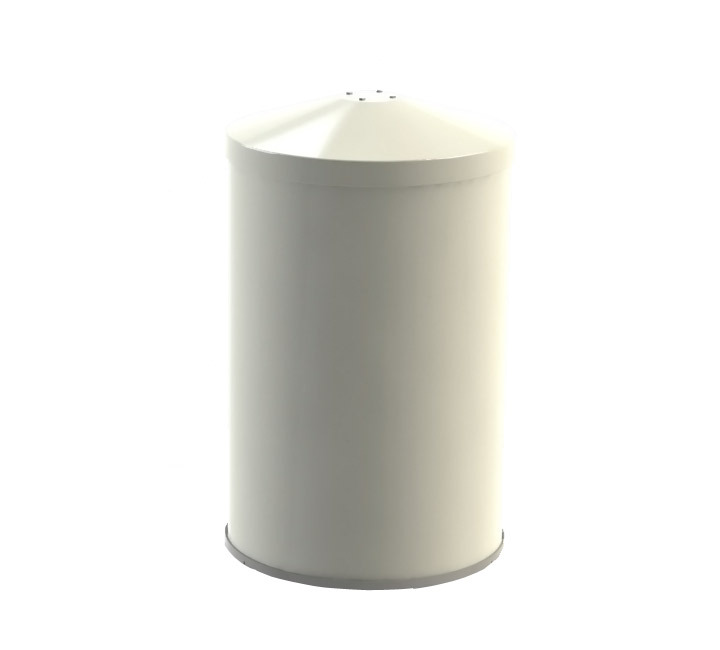 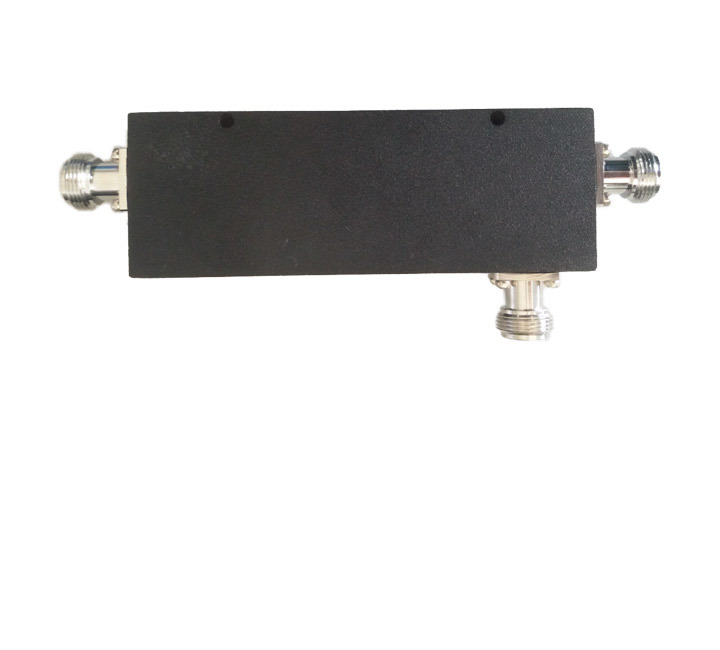 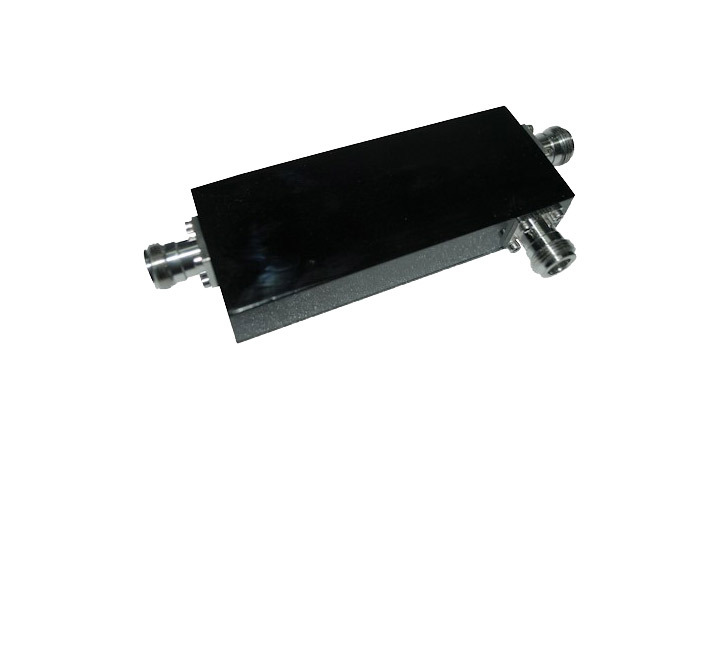 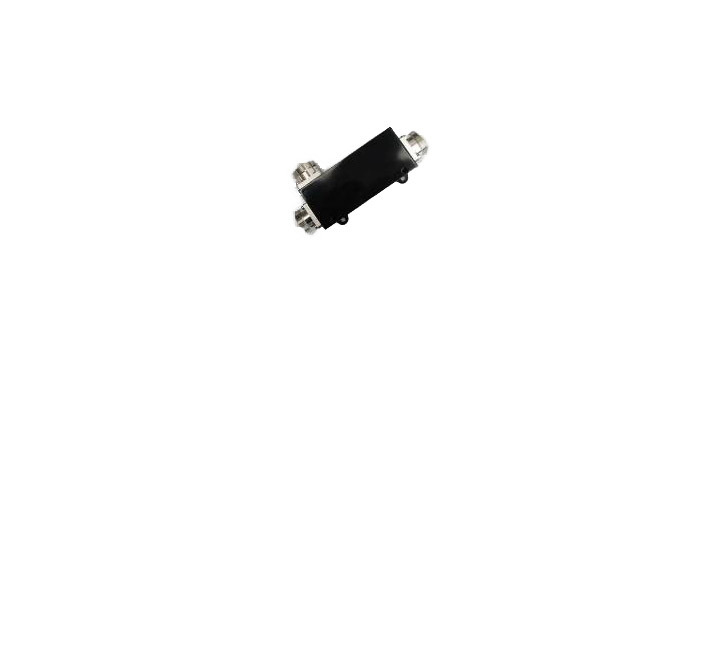 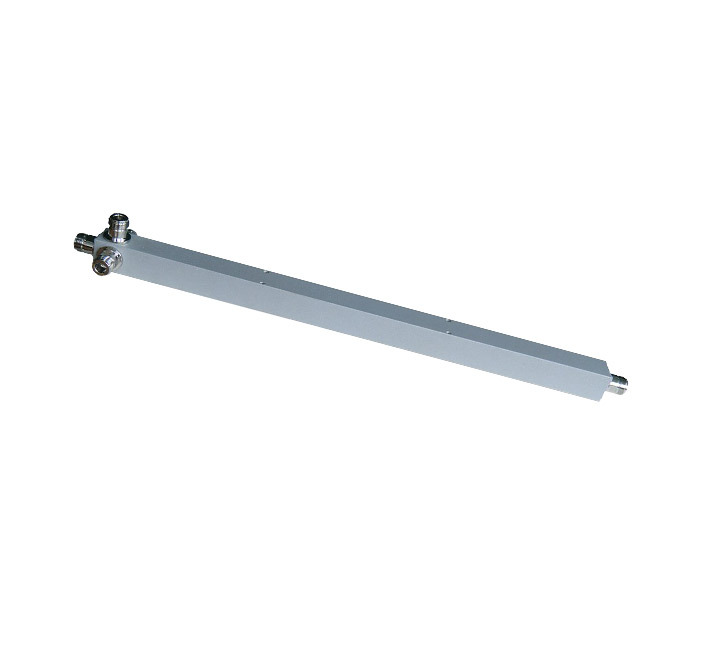 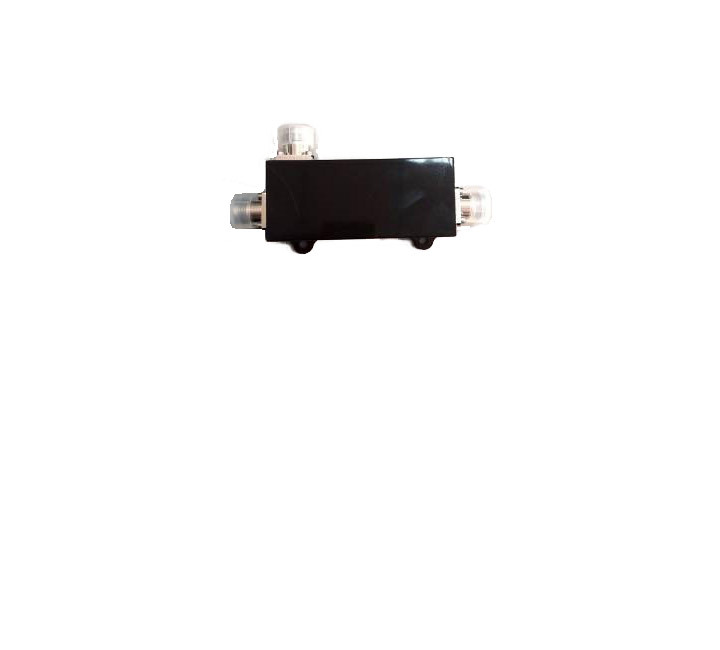 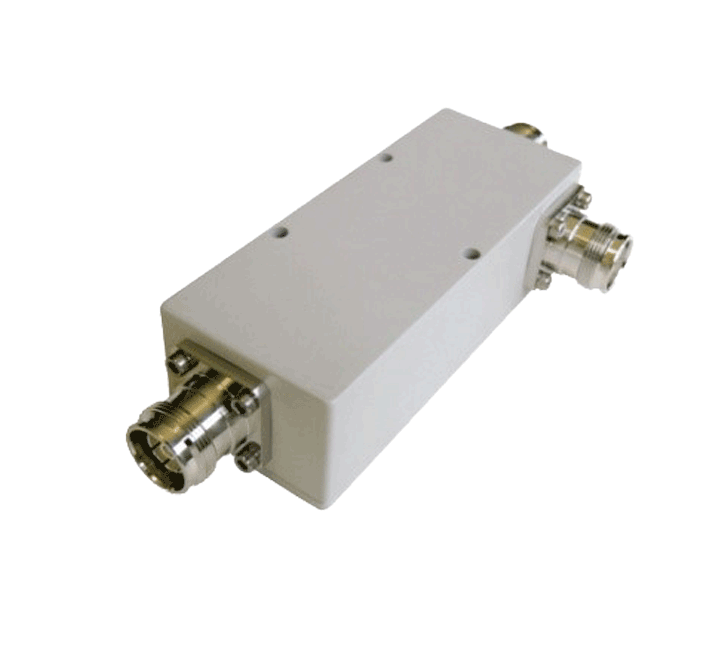 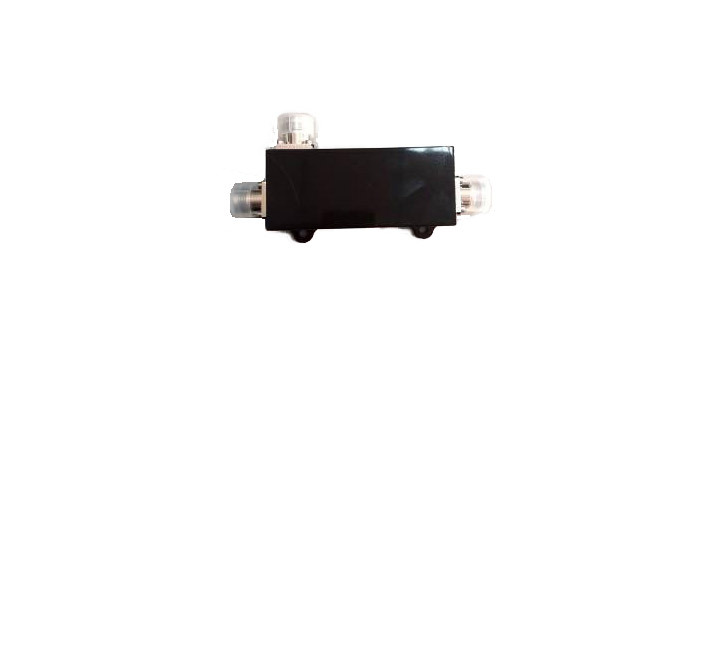 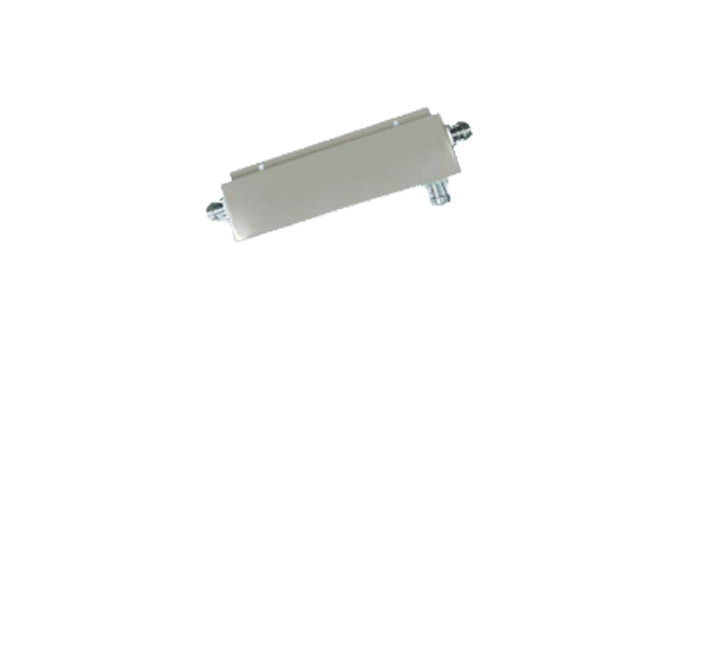 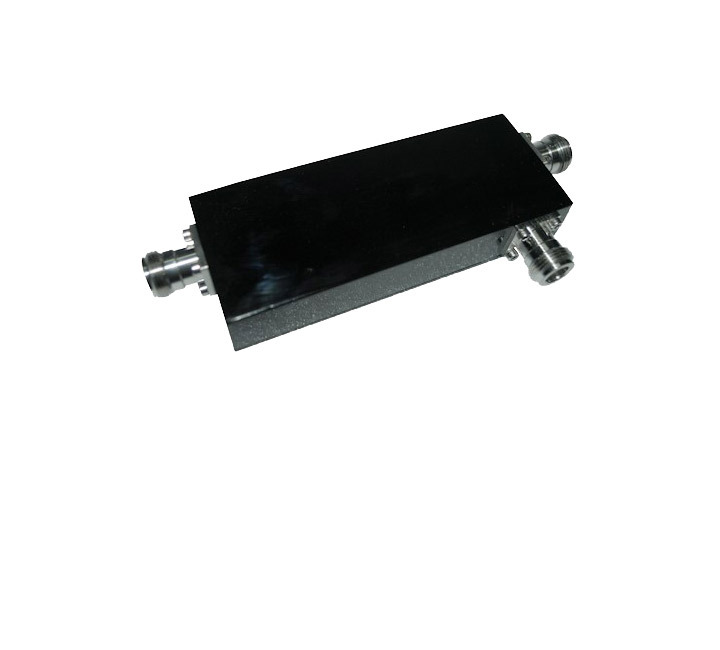 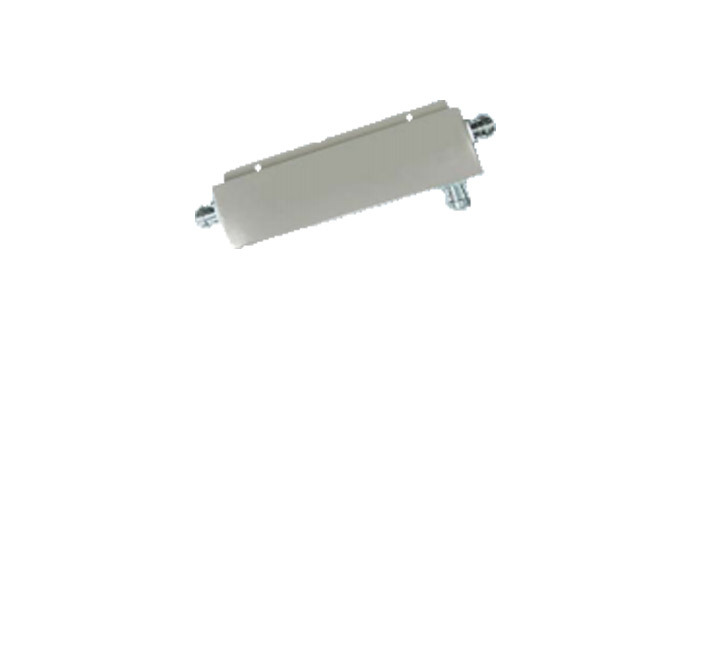 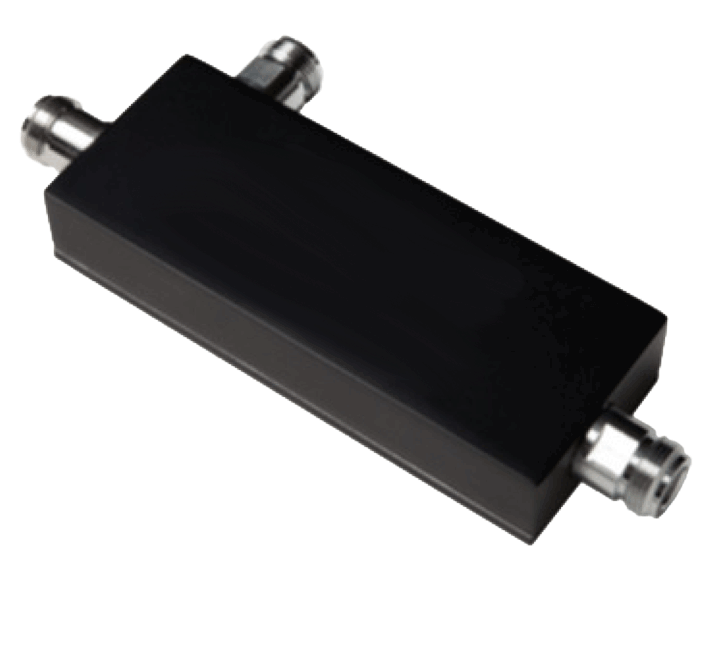 Amphenol offers broadband directional couplers for indoor applications. 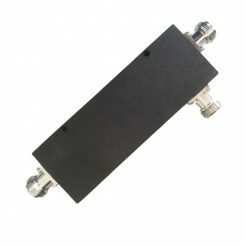 Operating from 350..4000 MHz. 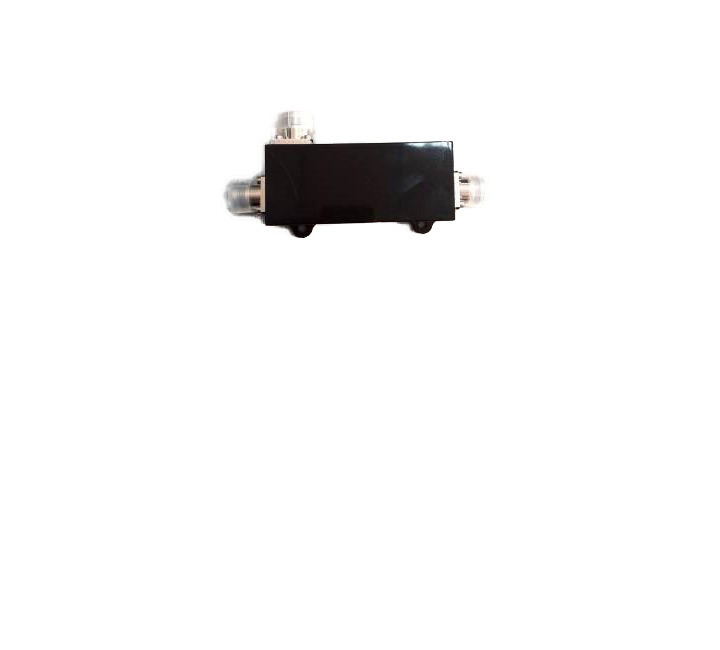 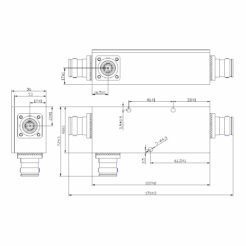 Available with 4.3-10, N-Type and 7/16-DIN Connectors, plus options available from 3 dB up to 40 dB.